Crabtree of Gateshead Ltd is the world leader in metal decorating and coating equipment, with its origins dating back to 1849 in England. It has since become known internationally as one of the world's foremost manufacturers of quality metal decorating presses, metal printing and coating machines. 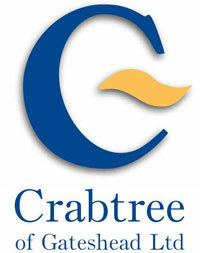 Spare parts and service excellence is crucial to maintaining the solid reputation that Crabtree have established internationally, ensuring the continuous running of metal decorating equipment. Kay Industries is committed to this ethos and makes sure that spare parts are available and a technician will be on hand for any queries or technical concerns you may have with your coating equipment.